We have been partnering with Activia Arabia for over the last 8 years. 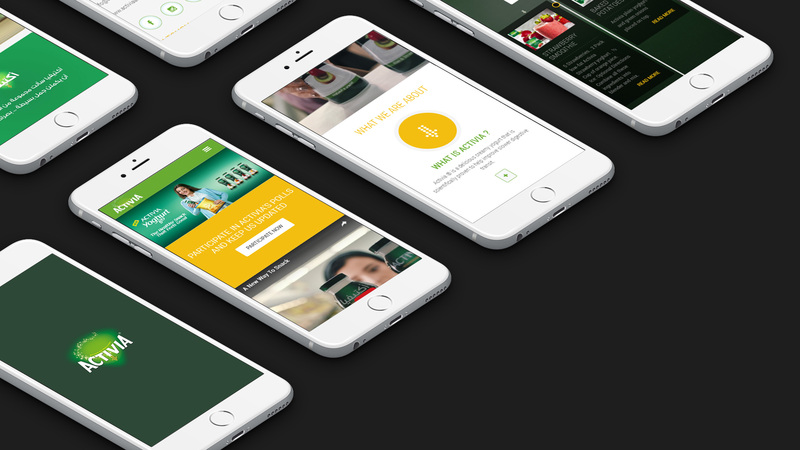 We have been providing UX/UI design solutions for their full range of products. 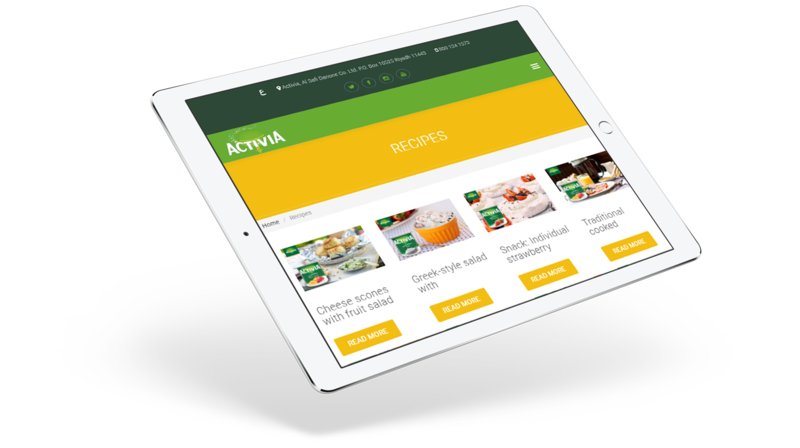 activiaarabia.com is more than just an informative website about their products, it has some very interactive modules for users along with social media integration. Activia is scientifically proven to help improve slower digestive transit and reduce digestive discomfort. 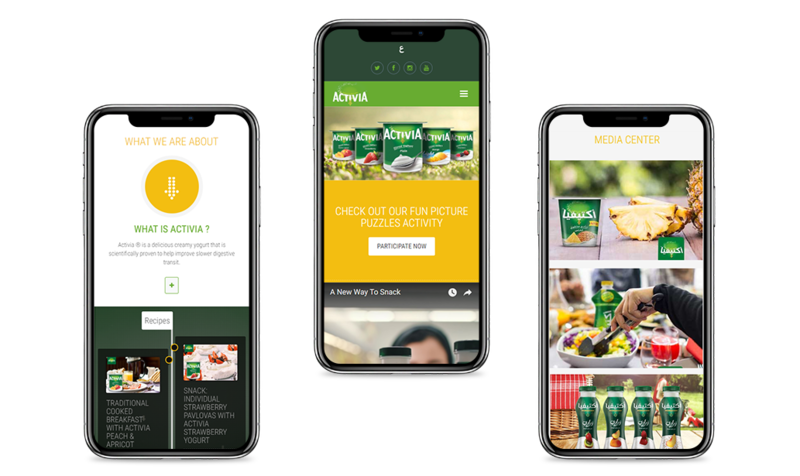 Vantage provided user-experience consulting and user-interface design for Activia website for desktop and smart phones. 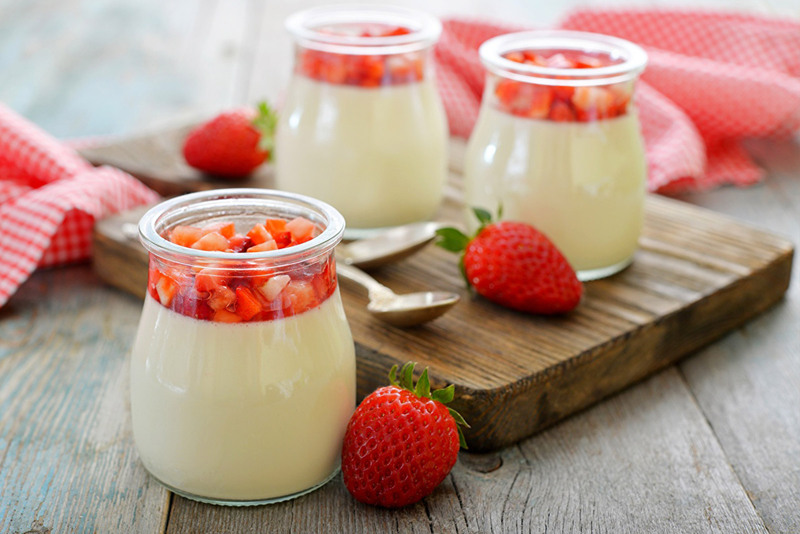 Activia is a delicious, creamy, healthy yogurt and Laban that is scientifically proven to help reduce digestive discomfort. Many women can experience minor digestive issues and digestive discomfort. ACTIVIA helps to reduce digestive discomfort. 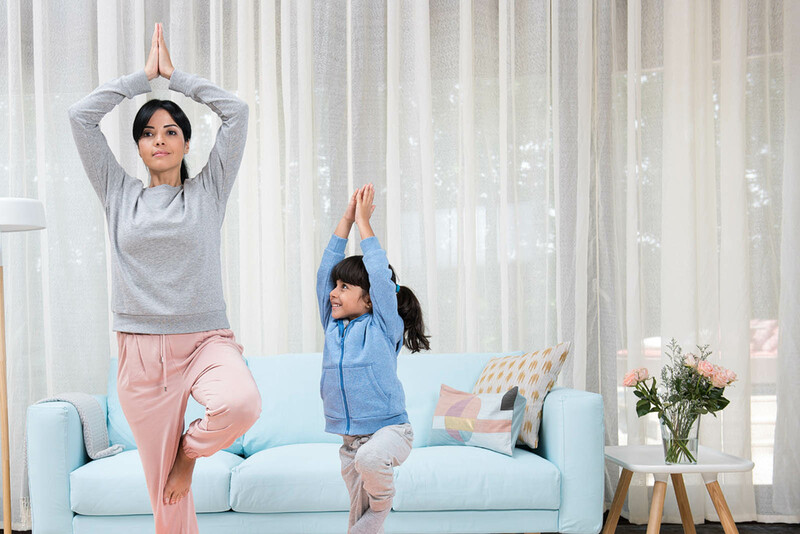 The Activia brand includes a wide selection of healthy laban drinks and yogurts that taste great and promote healthy digestion.